Tim Freestone explores why the growth in intellectual property and patent risks has not been matched by a corresponding growth in insurance. Tim interviews industry veterans including Kent Richardson on patent infringement insurance opportunities. “Finding a Role for Insurance in a Technology-Driven Economy.” Freestone. InsuranceERM (July 2018), available here. We analyze Intellectual Ventures’ patent portfolio. 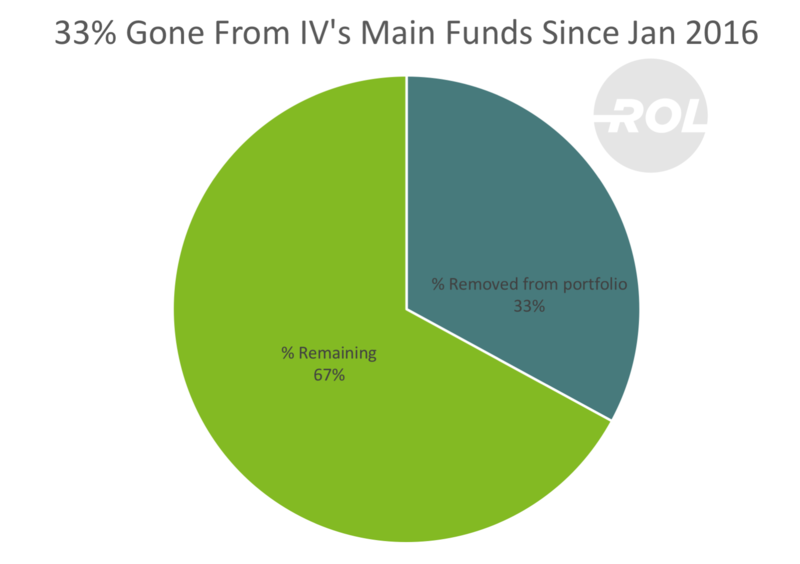 33% of IV’s assets from their January 2016 public list are gone today. 26% of US issued patents have expired. 10% of IV’s issued US patents have sold, 96% went to NPEs, and the rate of sales is accelerating. 10,000+ patents, spending $10M’s per year, cross-licenses, and license potential with dozens of companies, what’s the value of the portfolio to the business? Is your patent strategy valuable to your company? How? OK, tag you are it, what is the answer? The problem seems intractable. In previous articles, we have discussed how to determine your general patent risk and how to put a number on it. But where do you start when you are trying to estimate the value of your patent strategy? “So, What’s the Value of Your Patent Strategy? Getting From Assumptions to Numbers.” Richardson et. al. IPWatchdog (April 2018), available here. Changes in how you watch movies, stream TV and use video chat are on the way. These will fundamentally affect the economics of how content is delivered to you, as well as the way that the patents underpinning the enabling technology are licensed. “What Will TV Cost You? Putting a Price on HEVC Licenses.” Oliver et. al. 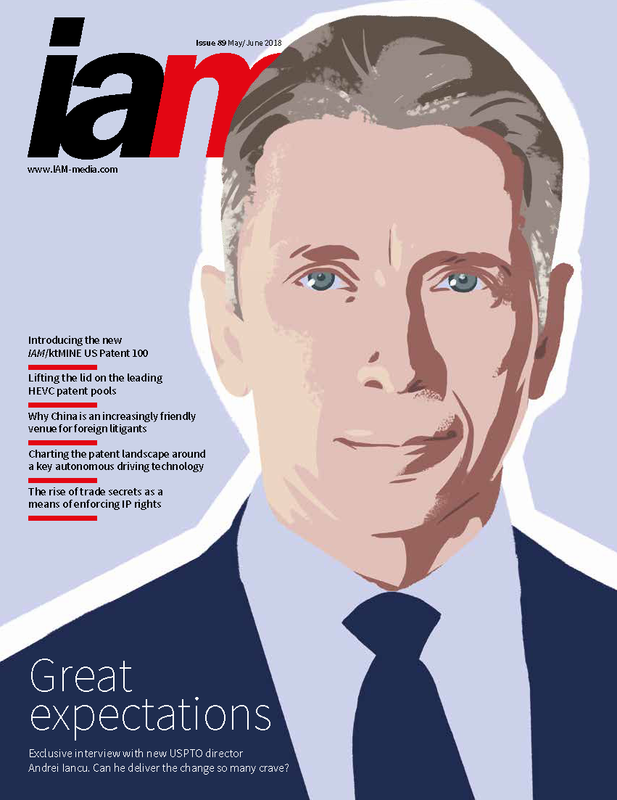 IAM Magazine Issue 89 (March 2018), available here. The article from ROL looks at which patent owners have signed up as licensors to each pool, details how many patents they have on offer and royalty rates which are a combination of publicly available figures and, for Velos, the authors’ own estimates. The analysis pegs the handset royalty rate covered by the main pools at $1.60 which is increased to $2.25 when unaffiliated patent owners (which include Nokia and Microsoft) are included. As the article points out, that represents a royalty of 1.1% for a handset with an average sales price of $200. By way of comparison for 4G LTE technology the cumulative royalty per phone has been estimated to be $7.25. Full overview by Richard Llyod, available here. We explore how you can model the expected cost and revenue of your ongoing cross-licensing negotiations to make it easier to prioritize your activities, and how doing that helps you run your cross-licensing program like a business. “Billions of Dollars at Risk: How to Manage Patent Licensing Across Entire Industries. A Case Study.” Richardson et. al. IPWatchdog (January 2018), available here. In our sixth annual report on the secondary patent market, we find stabilization and even recovery. Years of negative results for patent holders have created a community feel that does not comport with the market data. Sales increased to just under $300M from $165M last year. 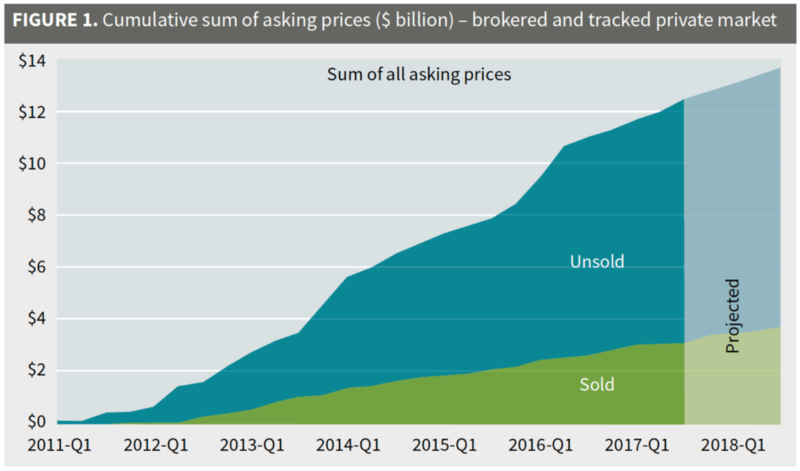 “The 2017 Brokered Patent Market – the Fightback Begins.” Richardson et. al. 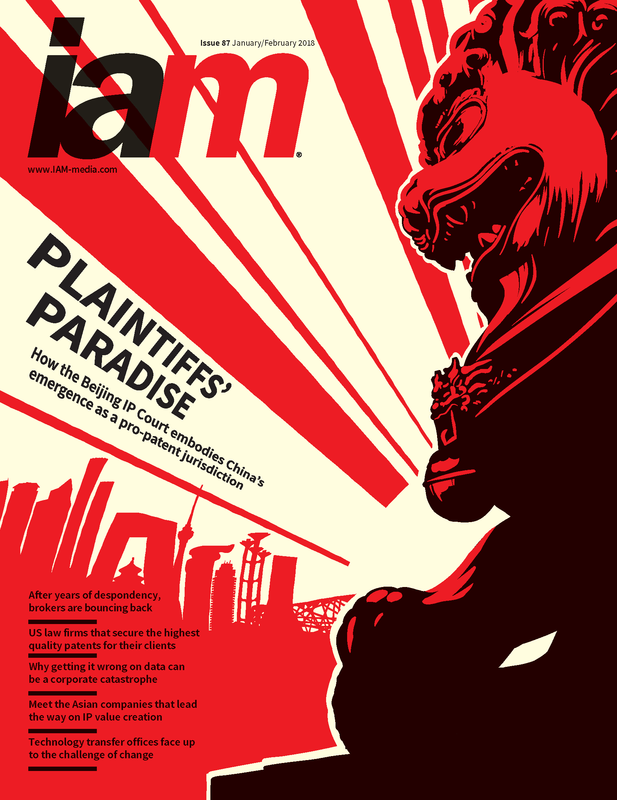 IAM Magazine (January 2018), available here. PDF version The Brokered Patent Market – The Fightback Begins Back – IAM87 – Richardson, Oliver, Costa. We surveyed 30 leading technology companies to discover how much many unseen patent assertions they face in a year. Unseen patent assertions are invitations to take a patent license where there is no litigation. We use the data to extrapolate the costs to these companies. 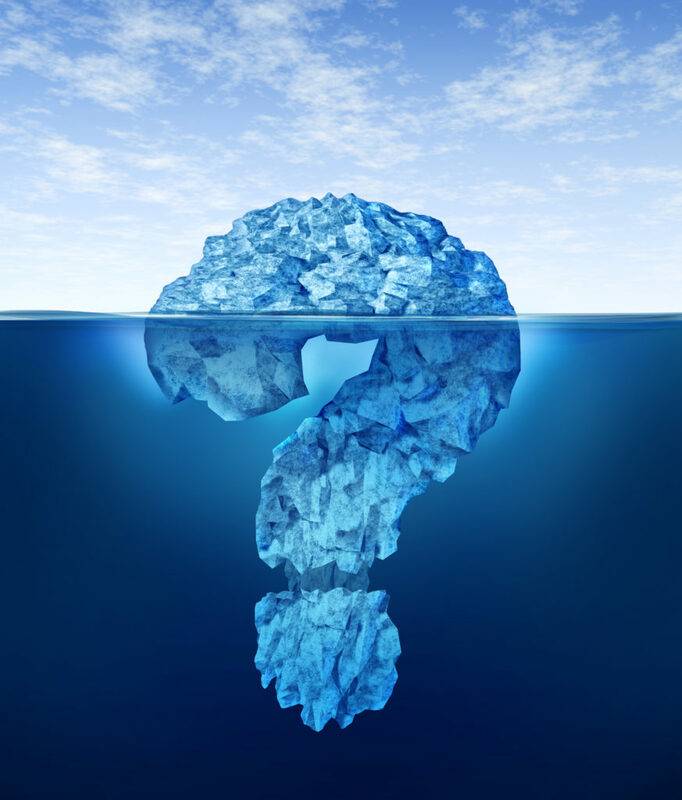 “The Patent Enforcement Iceberg.” Lemley et. al. Stanford Law School (December 2017), available here.